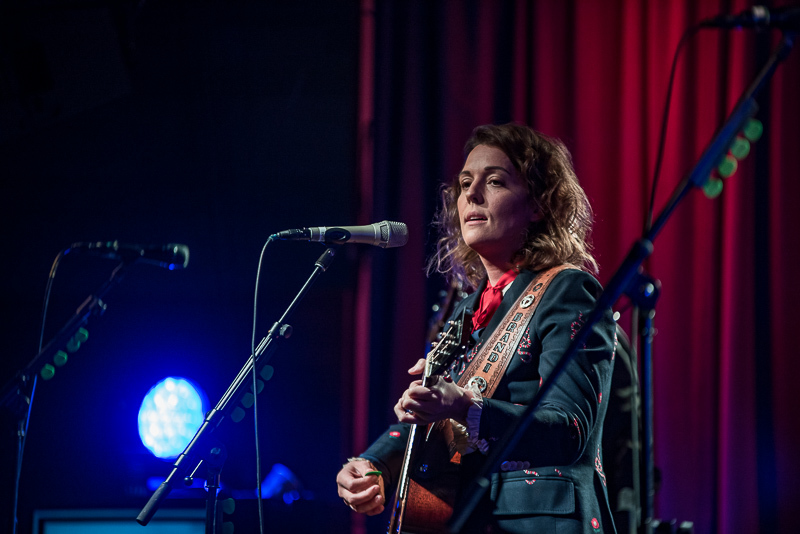 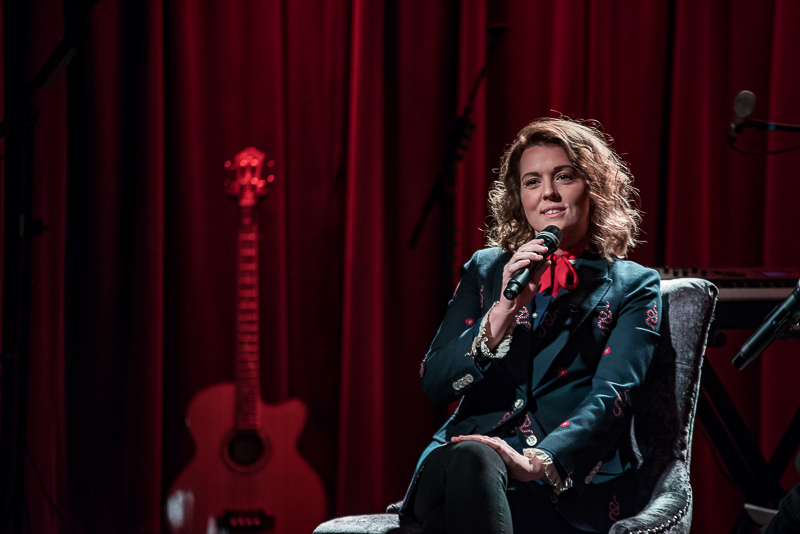 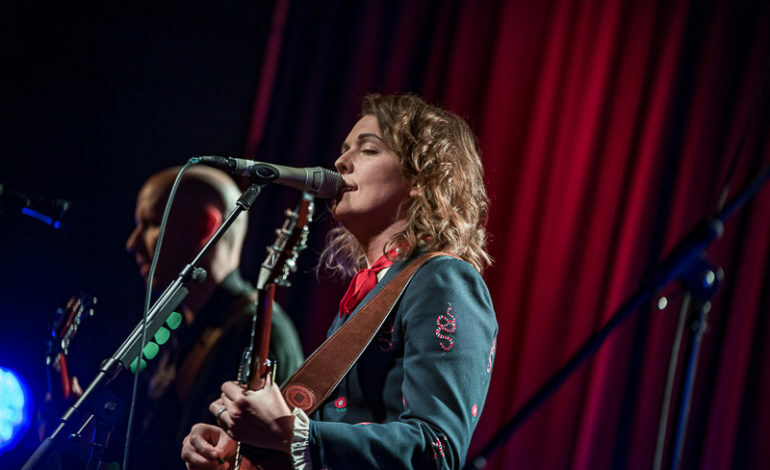 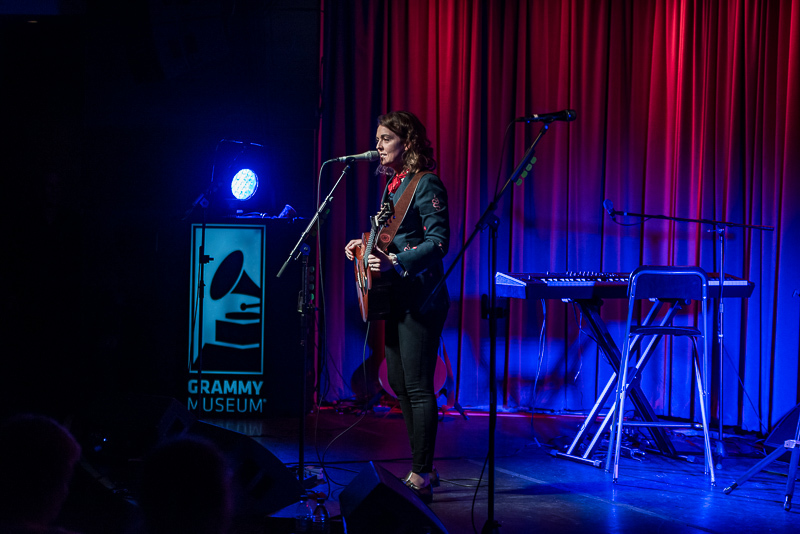 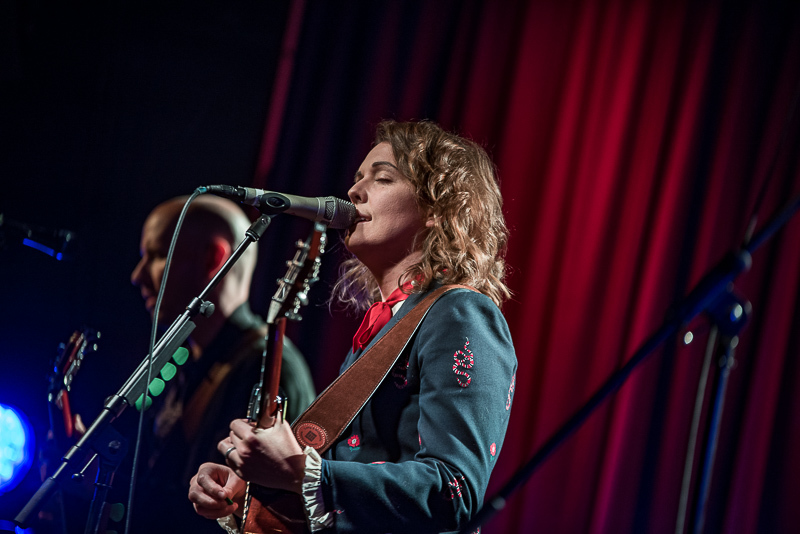 Brandi Carlile sat down for an intimate and sold out night at The Grammy Museum on Thursday. 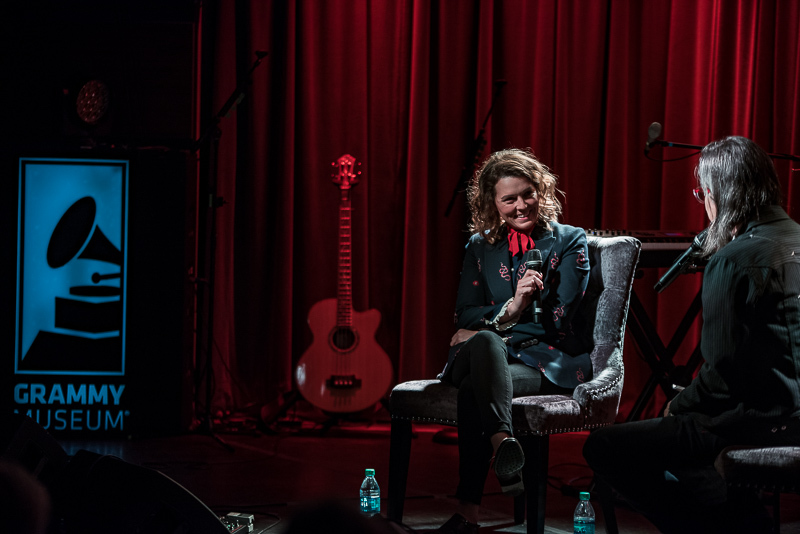 Chatting about her creative process, her newest album, her life; she laughed, made jokes, and even pulled at your heartstrings with relatable and tearful stories. 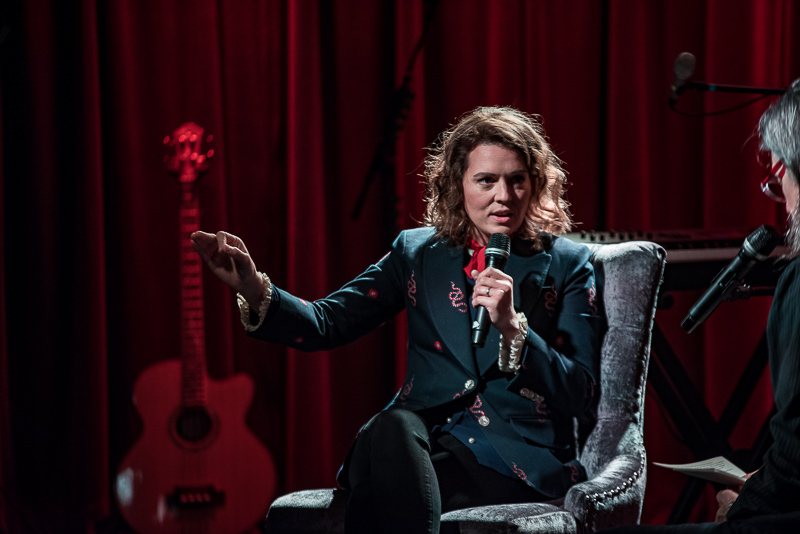 She openly discussed the impacts her sexual orientation and new child have had on her career, music and personal goals. 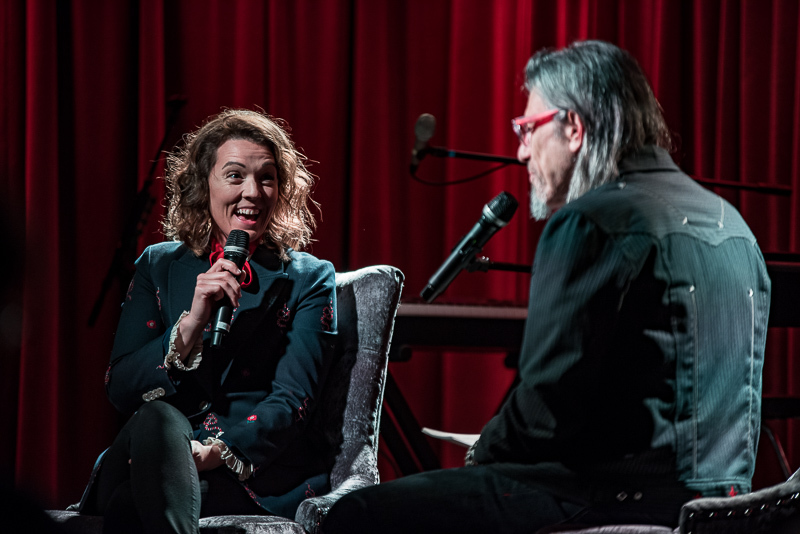 After the interview, she was joined on stage by Tim and Phil Hanseroth, her longtime collaborators and fellow bandmates to perform for the audience. 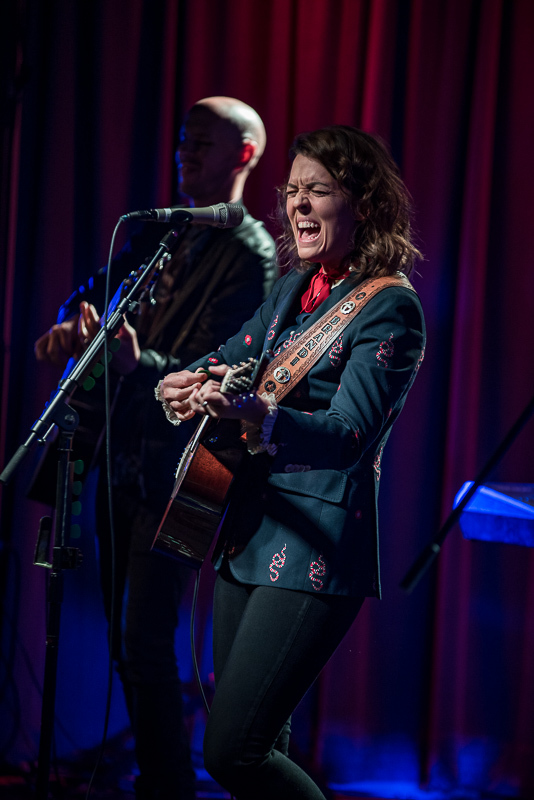 Starting out her set with “Every Time I Hear That Song” and leading into her song “The Joke,” in which her powerful vocals got her a standing ovation. 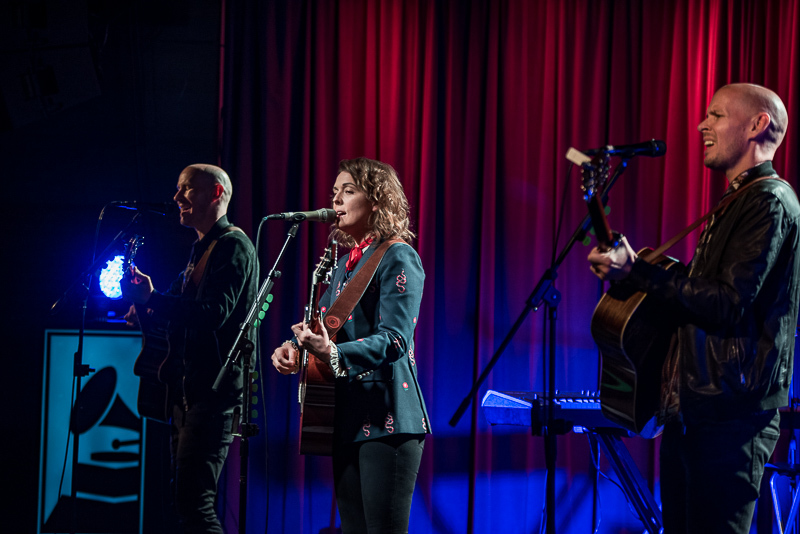 Carlile and her band are currently on a nationwide tour. 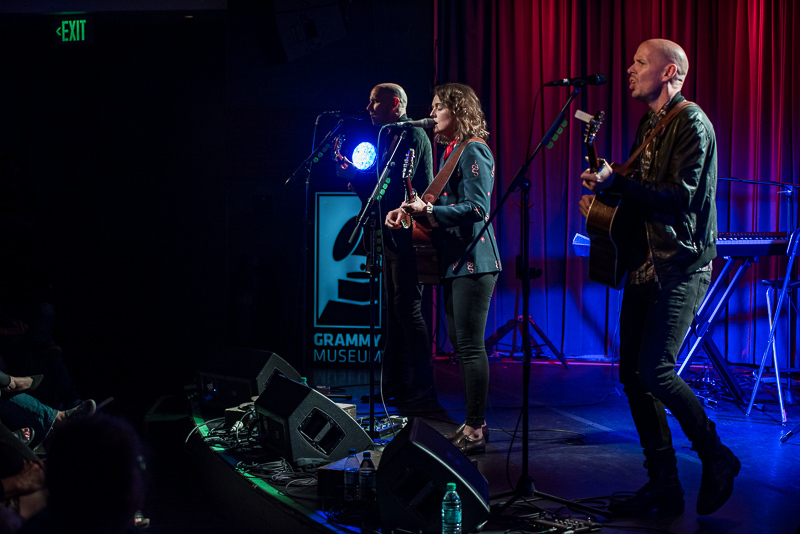 "Live At The Grammy Museum."